Brighter lights are safer lights. 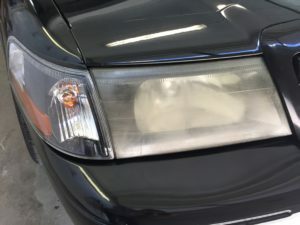 Restore the lights on your vehicle back to factory condition. 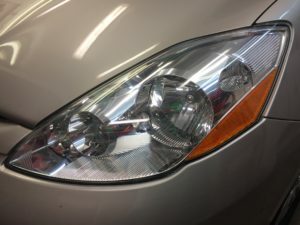 At AJS, we can restore almost any headlights/taillights to almost factory condition. 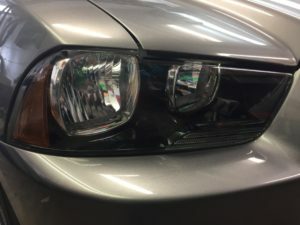 Restore the lens’ to original factory condition. 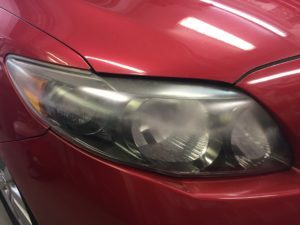 Treat headlights, taillights, driving lights, fog lights, bug or wind deflectors or any smooth plastics on cars, trucks or anything mobile. 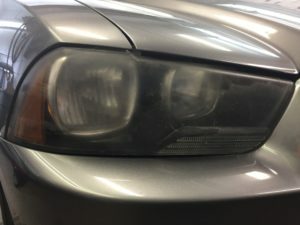 Headlights $120.00. 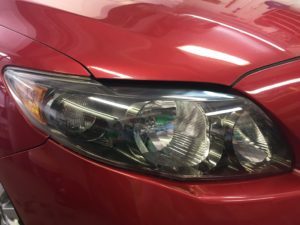 Click here to book this service. 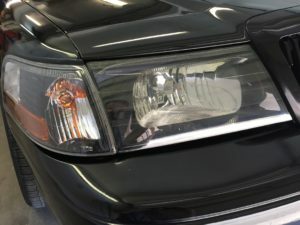 Taillights $120.00. Click here to book this service. 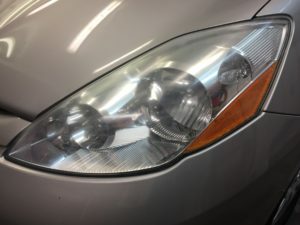 Bug or wind deflectors $40.00. Click here to book this service.